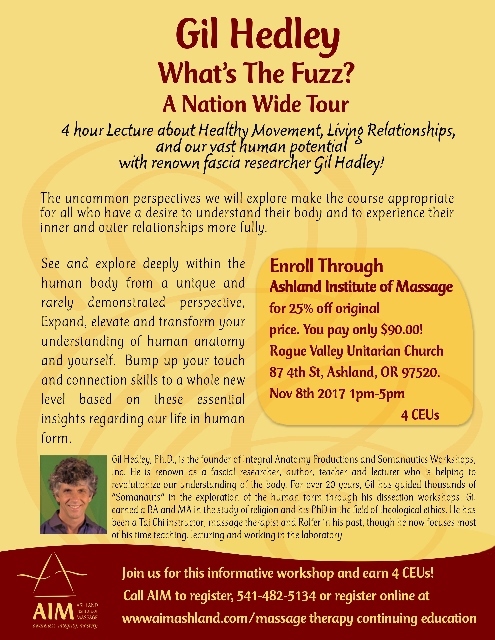 Home › Blog › Alumni, Continuing Education, Events, Massage Therapy › Gil Hedley’s World Tour Coming To Ashland! 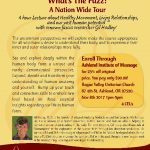 Don’t Miss It!! !